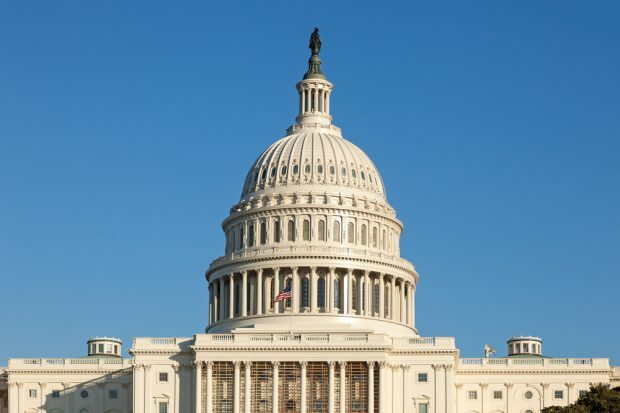 Credit union leaders keep a close eye on Congress as it considers possible regulatory rollbacks in the next few weeks. Regulation rollbacks on the agenda in Congress. The next could of weeks could be crucial for credit unions seeking regulatory changes from Capitol Hill.